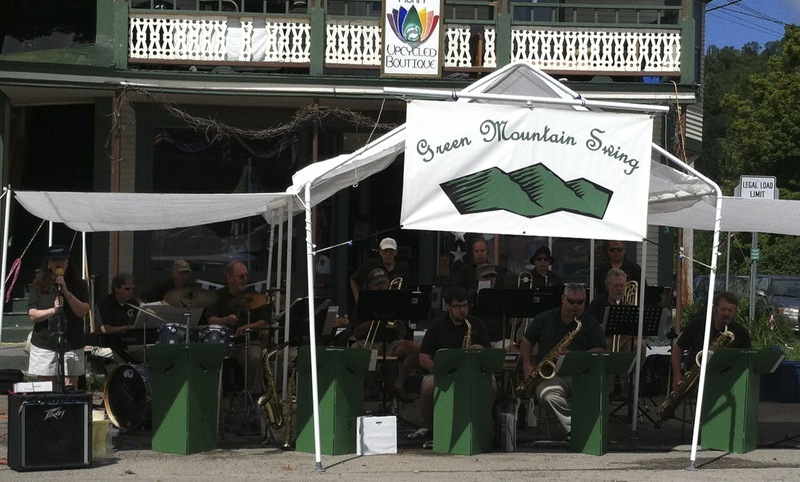 Green Mountain Swing will, once again, be playing at the Cambridge Arts Festival in Jeffersonville, VT, on Saturday, August 11, 10:30 am – 12:30 pm. It’s a great day to celebrate a creative community nestled in the foothills of Vermont. There are wonderful crafts from woodworking to painting to metal work, and more, terrific food, and great music! Please come out and join us. Free and open to the public.